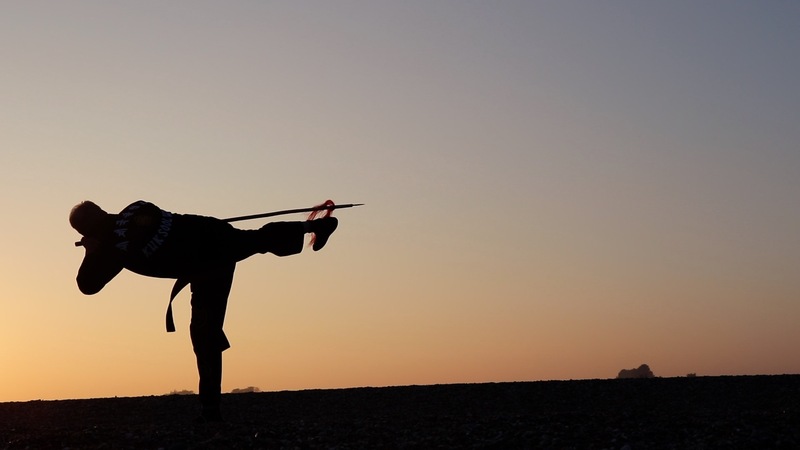 The longer a person practices and studies Kuk Sool, the more he or she begins to realise that it is so much more than just kicking, punching and fighting. In fact, the ability to use only the physical attributes of the martial arts is like only discovering the tip of an ice-burg. Lets take a closer look. If the only objective of a Kuk Sool practitioner was just to participate in competitions then it would be easy just classify Kuk Sool as a ‘martial sport’. If the objective for a person just to practice as a means of developing fighting technique then we could classify Kuk Sool as a ‘martial science’ and such a person would be described as a martial art technician. However Kuk Sool has always been classified and referred to as an art form. So as Kuk Sool practitioners, we have to ask ourselves what exactly does this mean? Becoming an artist is not just about learning and mastering a specific set of techniques, although important, ultimately artists act to express themselves in a way that produce sound, colour, form or movement in a creative way. In a martial art context it’s about creating something of unique artistic value, not just about learning how to defeat your opponent or win a tournament. Kuk Sa Nim has often stressed that practicing martial arts should be a path to personal transformation that ultimately leads to realisation. 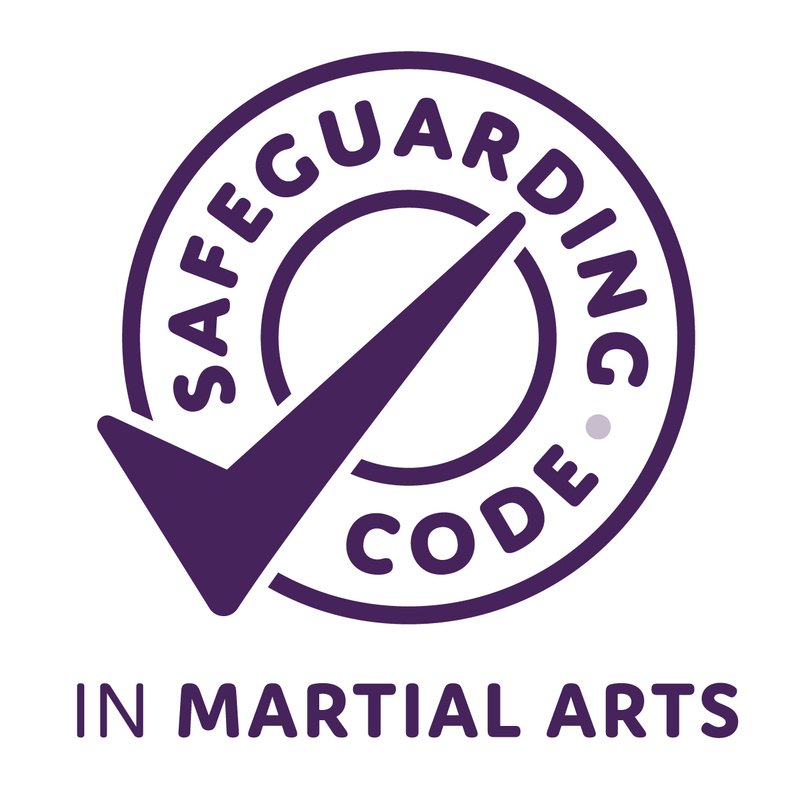 If the essence of the martial arts is personal transformation, then practicing Kuk Sool is designed to minimise and ultimately eradicate the ego. Continuously focusing on specific concepts such as gaining victory or defeat is often counter-productive. Unfortunately, today there are so many people claiming to be martial artist who are continually training for the enhancement of their ego’s, for the pride of winning, claiming that they’re the best or the toughest. Although these people may be great fighters, they have not yet realised that in martial arts as in life, the true battle lies within.